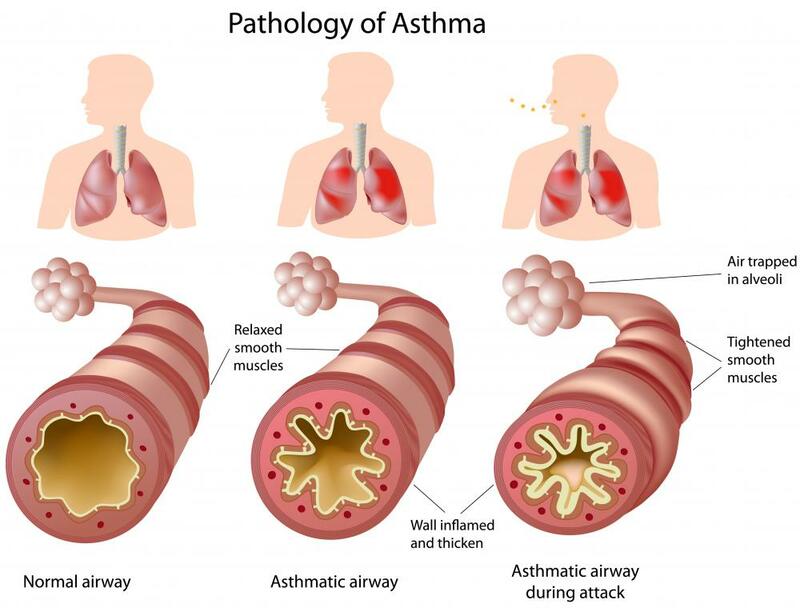 How Effective Is Albuterol for Asthma? Negative drug interactions with certain other medications can limit the use of albuterol. Albuterol for asthma can often provide very effective short term relief. This medication does not offer long term relief or control, and may need to be used in combination with other measures to manage asthma effectively. Patients who need albuterol treatments more than three times a week may have poorly controlled asthma, and could require more aggressive therapy. It can be helpful to visit an asthma specialist to get the latest advice on treatment and control. This drug is an example of a beta agonist. It dilates the airways to help patients breathe during acute asthma attacks. 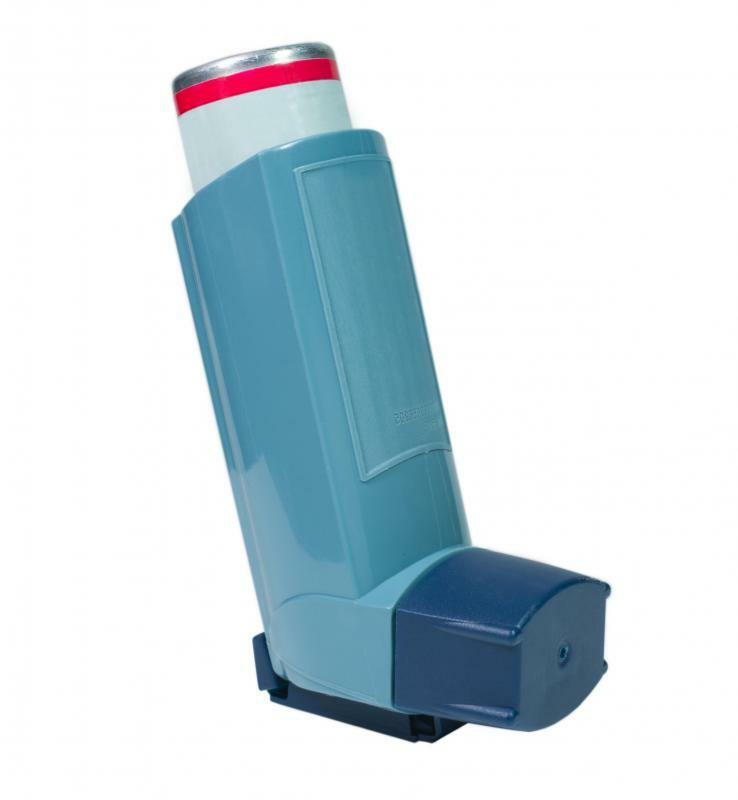 Inhalers are available for easy access to the medication in a variety of settings. Patients can also use nebulizers for more extended breathing treatments when they have difficulty breathing. Albuterol for asthma is used on an as-needed basis when a patient experiences airway constriction. Patients who take albuterol for asthma can experience immediate relief when their airways are closing and breathing becomes labored. 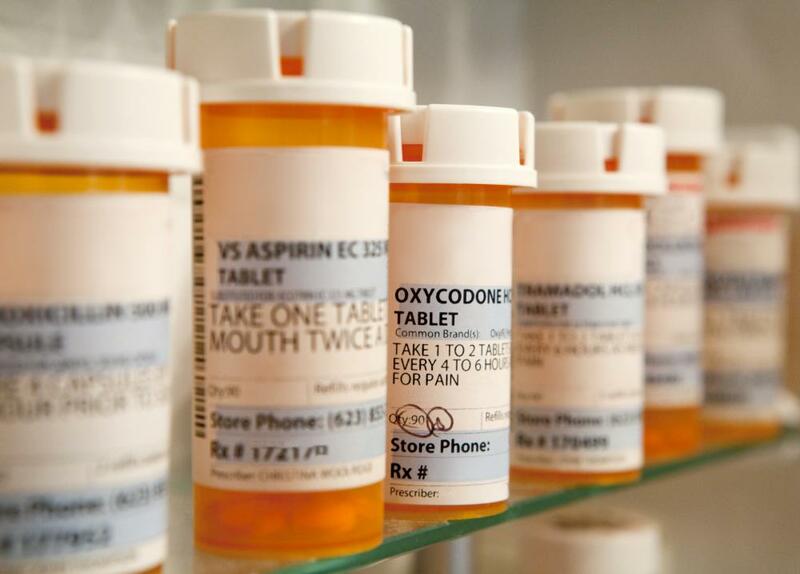 The drug should help the patient breathe more easily. Side effects like restlessness, jitters, and personality changes can sometimes occur. When used in combination with other medications, albuterol for asthma can be less effective, or can come with more severe side effects. This includes herbal preparations and over the counter drugs, which makes it important to discuss any possible interactions with a doctor. For patients with severe asthma, treatment with albuterol alone is not usually enough. These patients also need to take long-acting bronchodilators to control their condition more effectively. Additional asthma medications are taken on a regular schedule to keep the airways open, with an albuterol rescue inhaler available when the patient experiences respiratory distress. Doctors may also recommend allergy medications and other measures to control asthma. When used appropriately, albuterol for asthma can be very helpful. Patients who do not follow inhalation instructions may not experience as much relief. 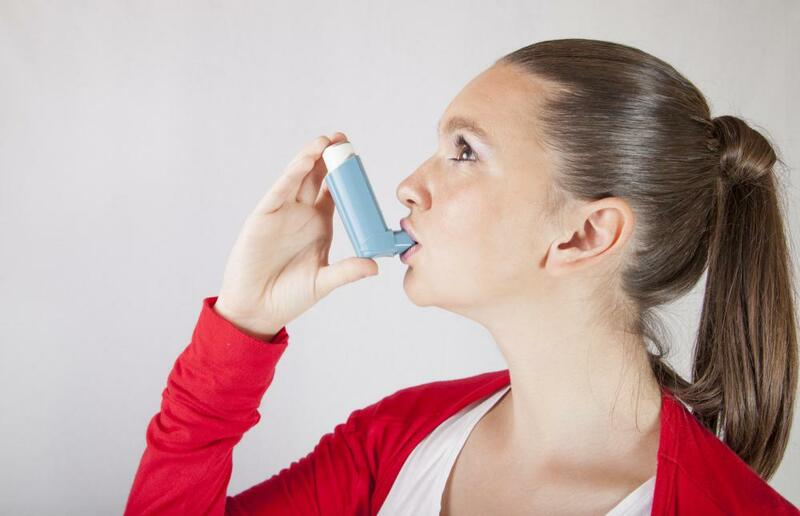 Additionally, those who notice an uptick in the need for albuterol should consider seeing a doctor to discuss more aggressive asthma control options. The doctor may recommend a long-acting medication to try, along with other measures that could keep asthma at bay. Some patients have severe, persistent asthma that can cause recurrent episodes even with a variety of medications and lifestyle changes. Such patients can be at risk of serious asthma attacks that may require hospitalization and interventions like mechanical ventilation. It can be a good idea to carry a medic alert card with information about the patient's history, current medications, and doctor. What Are the Pros and Cons of Albuterol in Infants? What Are Possible Albuterol Interactions? How Do I Know If I Am Allergic to Albuterol? What Factors Affect Albuterol Inhaler Dosage?